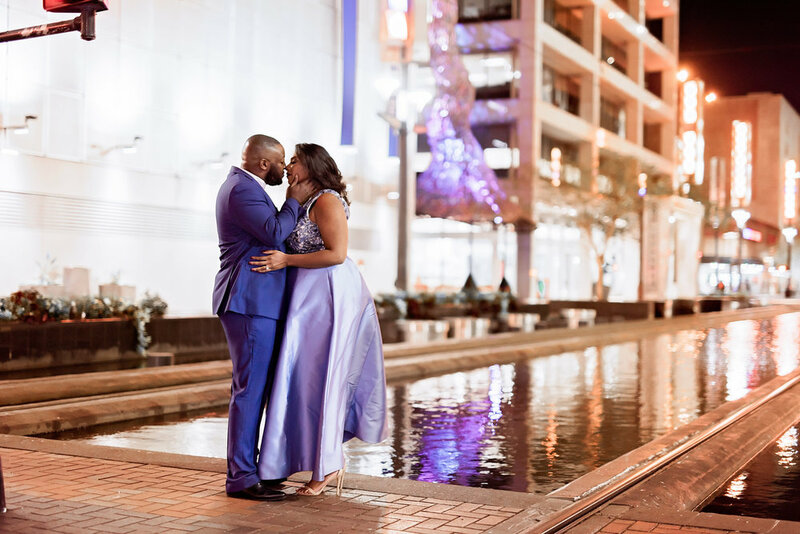 Houston couple Arlena and Chisom hit the urban Texas cityscape for their gorgeous engagement shoot and we couldn’t get enough! 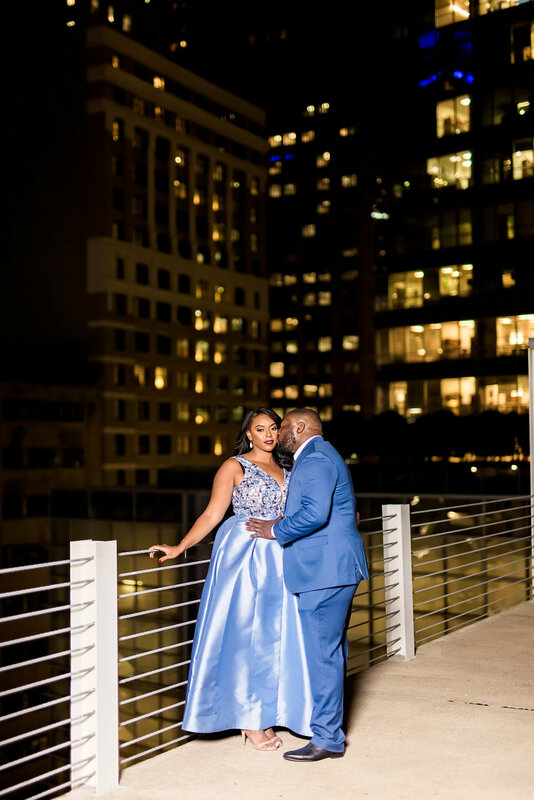 The couple’s sleek look paired perfectly with the city backdrop and made their love effortless to capture! 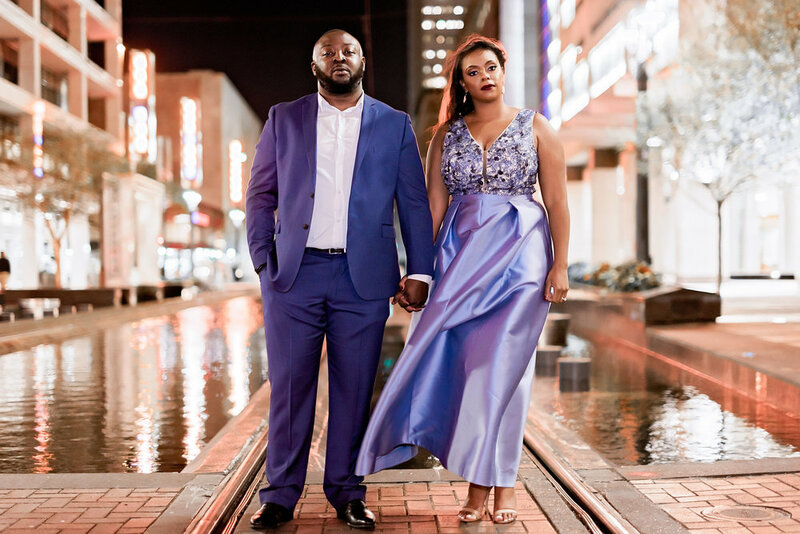 Originally from Nigeria, Chisom met Arlena in Houston and the town has held a special place in their hearts ever since. The sweethearts paths first crossed when they were both attending college in the area, and their love has only grown over the years! In shades of royal blue and and chic black, the picturesque pair looked divine and we can’t wait to share it with you!